 MSW Electrical Services have over 15 years experience and offer full accreditation through ELECSA (ECA - Electrical Contractors Association) for Part P building control regulations. 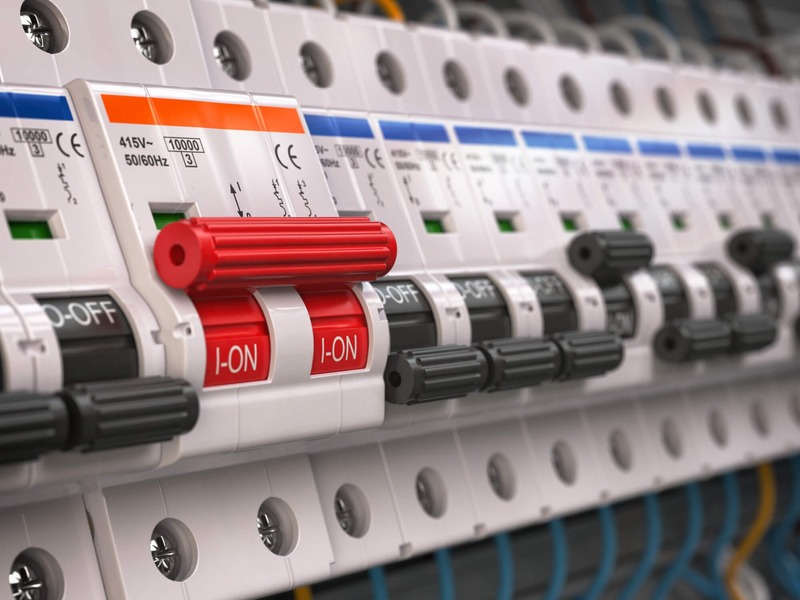 From moving or adding an electric socket or light fitting to finding out why the fuse box might be failing, we offer a complete and fully comprehensive service including fault finding and undertake projects of all sizes often at short notice. We are available for short-term or long-term projects and are happy to undertake jobs of any size. We have a "no job is too small" policy, and above all pride ourselves on offering the same quality, service, competitive quotations and customer satisfaction on every job.